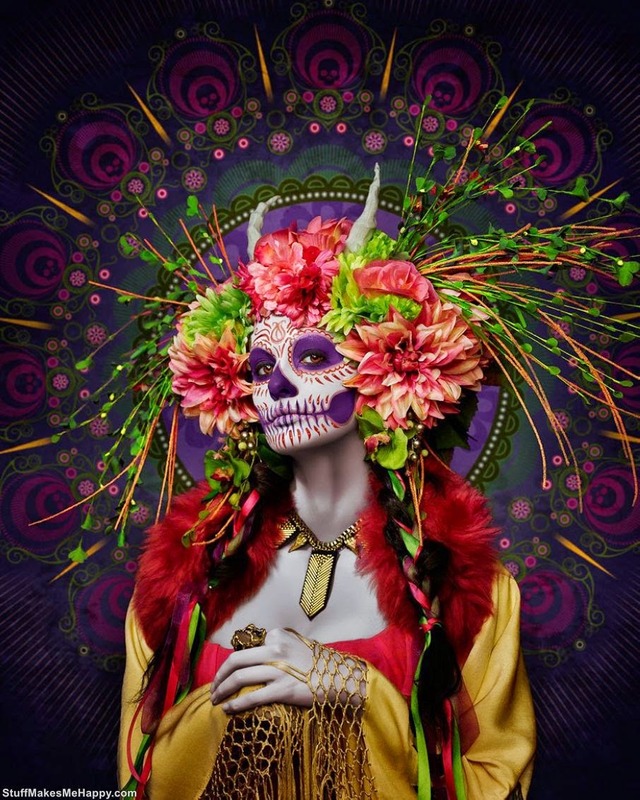 Mictecacihuatl was ninth queen of the underworld Mictlan, which was once revered Aztecs, and now the Mexicans during the Day of the Dead. 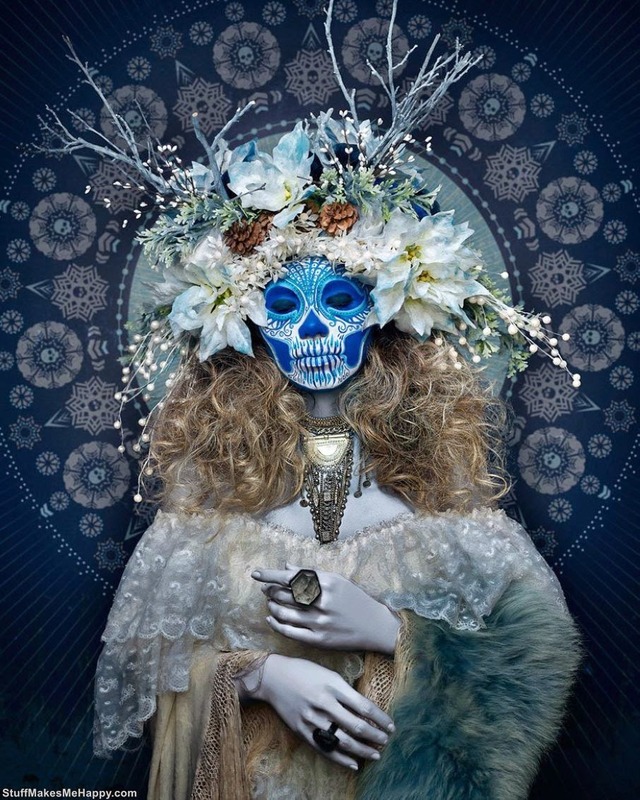 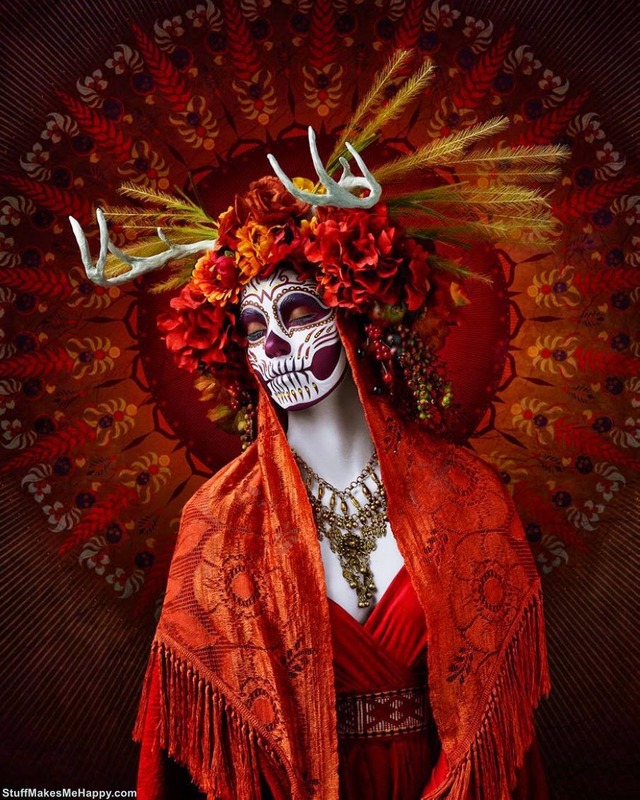 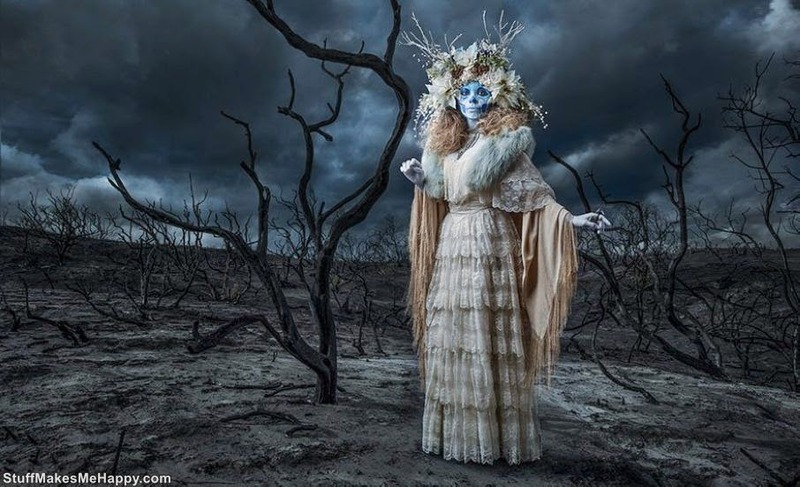 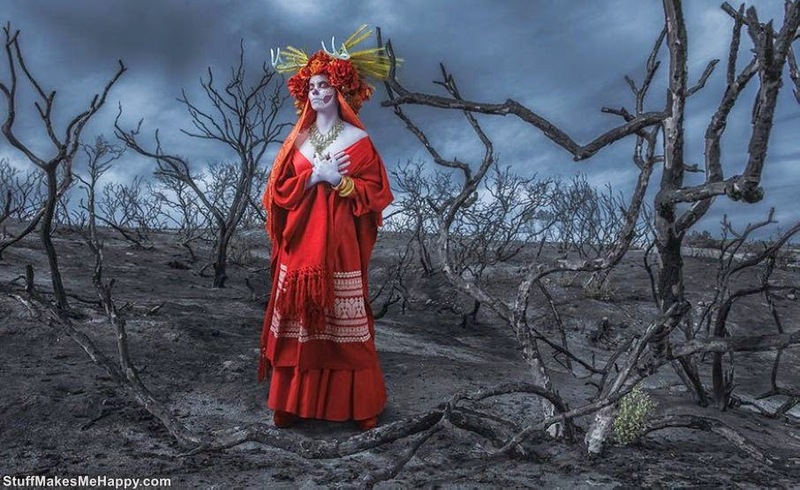 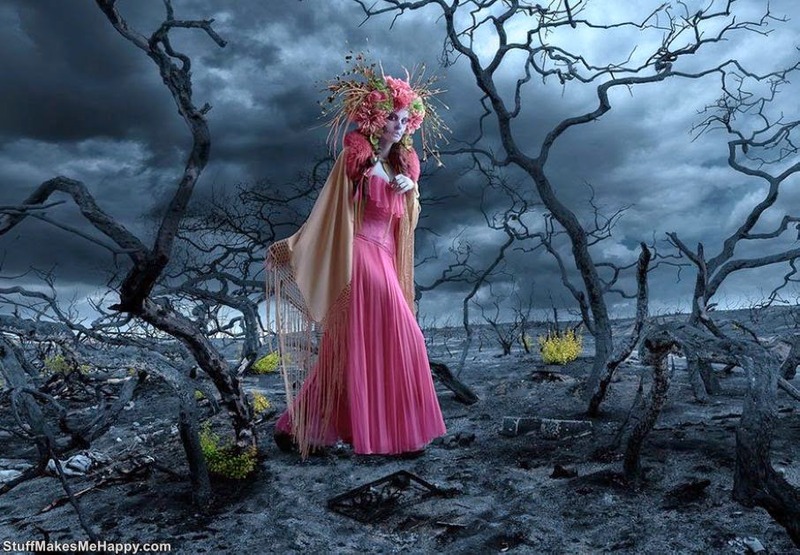 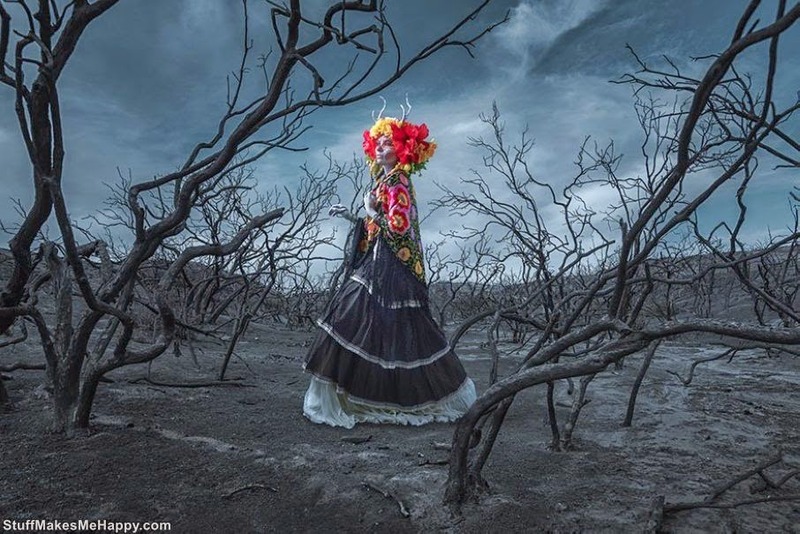 California photographer Tim Tadder, inspired by the image of the goddess, has created a series of photographs called “Las Muertas” with the support of makeup artist Krisztianna and costume designer Julia Reeser, Tim Mictecacihuatl back to life. 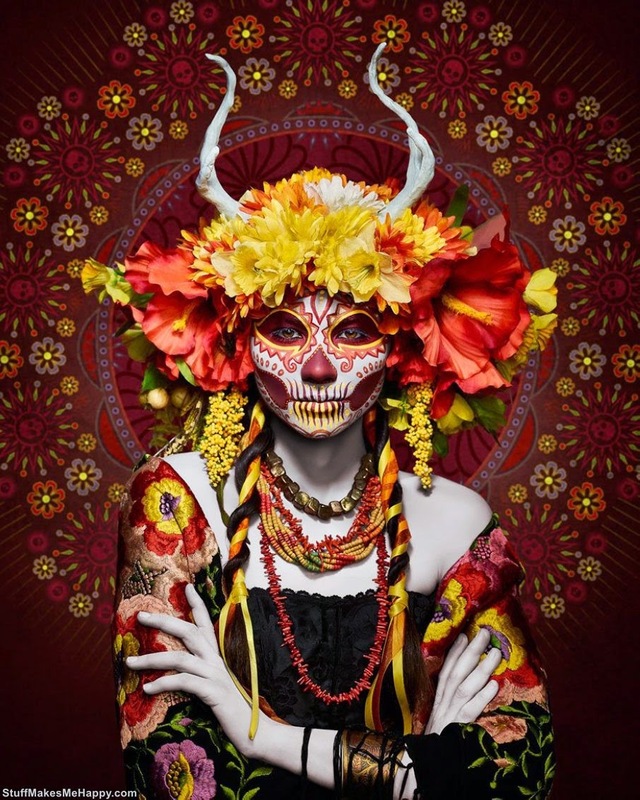 Have a look at the vivid pictures of the master at the same time fascinated and frightened because of the symbolic embodiment of beauty and death.